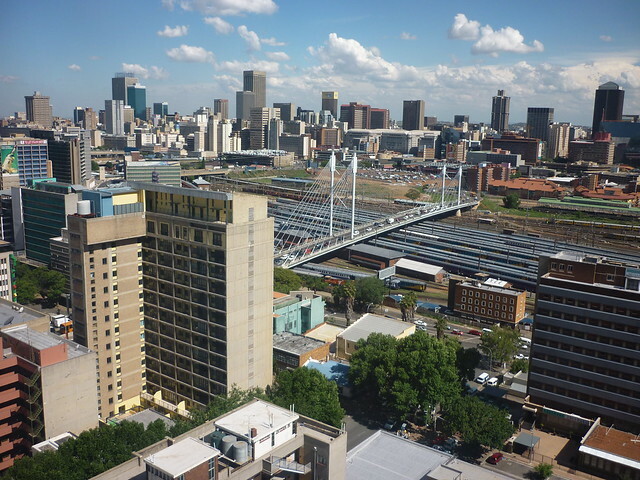 Located in the central South Africa, Johannesburg, also known as Jozi and Jo’burgh, is a large, busy city with plenty of fun to offer travelers. Excellent restaurants, good theater, and many museums can be found within this most intriguing of South African cities. Though the scars of twentieth century violence and apartheid are still here, the wounds have mostly healed. You’ll see evidence of turmoil in museums, but also on the streets where poverty and crime linger. 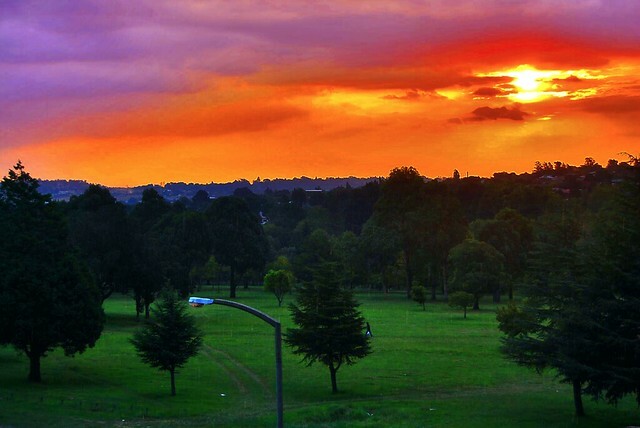 Despite the troubles, though, Johannesburg is a much-loved city, especially by those who live in it, and it shows in the smiles and fun events that take place in Jozi. English-speaking travelers are at ease in Johannesburg; although many languages are spoken, the common tongue is English. One of South Africa’s best and most interesting museums is the Apartheid Museum. It tells the story of Apartheid in South Africa through artifacts, photographs, videos, and texts. A quick trip here takes half a day. If you really want to get a good understanding of Apartheid, spend a full day here or make a couple of trips during your stay. There are many other good museum in Johannesburg. 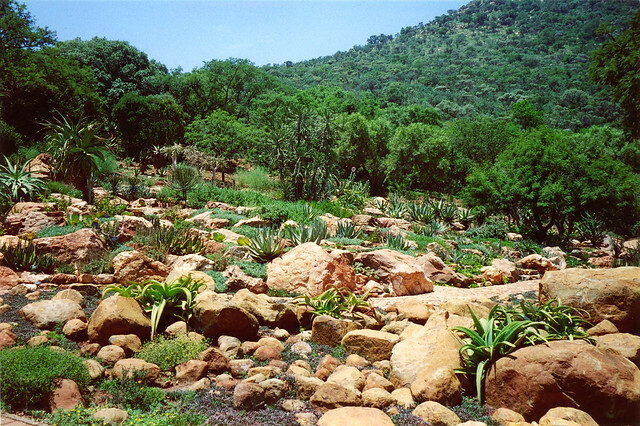 The South African Museum of Rock Art has unique exhibits on the origins of man while the Military History Museum shows off some of humankind’s greatest achievements in the field of weaponry. Nelson Mandela’s first home is now the Mandela Family Museum located in Soweto and shows visitors items from Mandela’s young life and many photographs of his family. Because of their safety and convenience, shopping malls are a popular place to shop in most South African cities, Johannesburg included. Several of the malls are standard affairs with the usual national brands, but a few have unique personalities. Bedford Centre has a selection of independent shops selling all manner of goods far more unique than what you’ll find in the usual name-brand stores. 44 Stanley is located in a series of former industrial buildings that maintain a little bit of their industrial feeling even as the buildings fill up with international chain stores. Oriental Plaza is a huge complex with nearly four hundred independently owned shops where, unlike in most malls, you might be able to do a little haggling. Johannesburg, unlike many other South African cities, maintains several outdoor craft markets in the traditional style. Traditional healers sell their remedies at Mai Mai, Johannesburg’s oldest flea market and you can find artwork at the African Craft Market. There are many markets, ask around for local favorites. The Rooftop Flea Market at Rosenbank Mall is one of the largest and can make for a full day of shopping between the market and the mall itself.